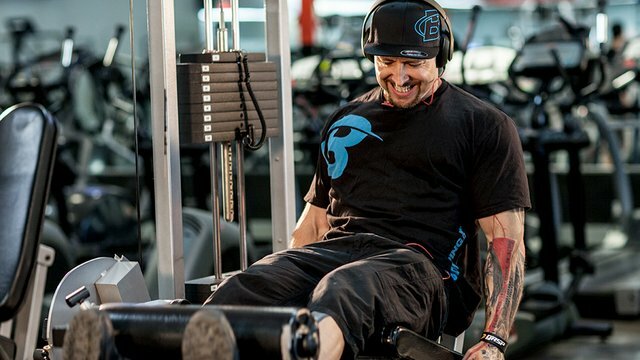 Gain access to Kris Gethin Muscle Building PLUS over 50 other expert-designed fitness plans. You asked, Gethin answered. You wanted to know how to build an extreme amount of size in 12 weeks, and he has your plan. Gethin built the Muscle-Building Trainer over the course of 15 years of working with some of the world's best experts, then tested everything on himself! 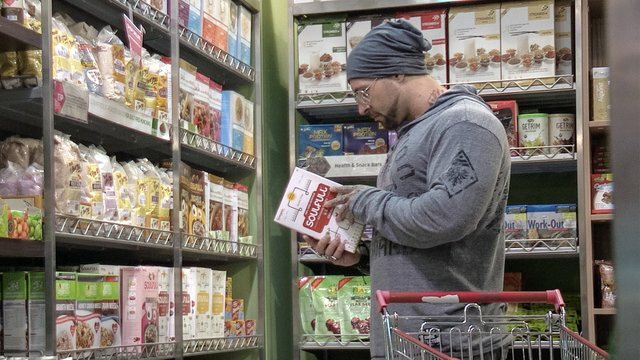 Prepare yourself for 84 daily videos, epic workouts, and Kris Gethin at his most intense and personal as you follow him through the streets of Mumbai, India. Eat, train, and grow with him! Fuel your gains with a timeless Gethin nutrition plan built on ample protein, carbohydrates, and healthy fats. Eat clean, eat big, and grow like crazy! Gethin's program has already changed thousands of lives. Here's what those who finished it have to say! 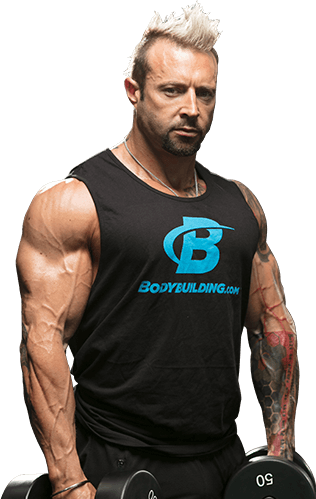 Kris, you are one of the most knowledgeable and inspiring coaches and bodybuilders. I thought that I knew about fitness, but I was wrong. I started at 185 and now I am 197. I will take a week off and either begin this program again or do a fat-loss program. Thank you Kris for all the knowledge and honesty that you gave along this program. I really enjoyed it and I'm pleased to say that I can see the difference quite well. You inspired me to start in bodybuilding and I will continue with you. I still have gains to earn. Finished this today. Traditionally a hardgainer, I put on 15 pounds. Look and feel more muscular. I'm planning on doing this program next summer to see if I can top the weights. Thanks Kris!